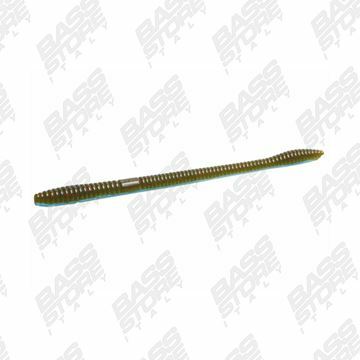 Find great deals on www.bassstoreitaly.com for Zoom Baits in Soft Plastics for fishing. 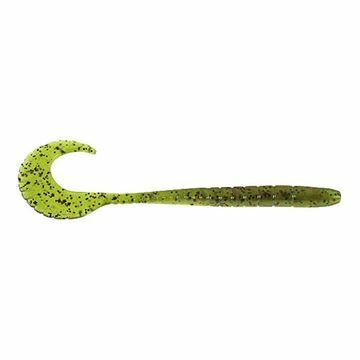 Zoom Bait Company. The premier soft plastic manufacturer in the bass fishing industry. 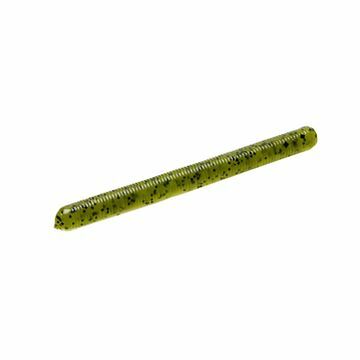 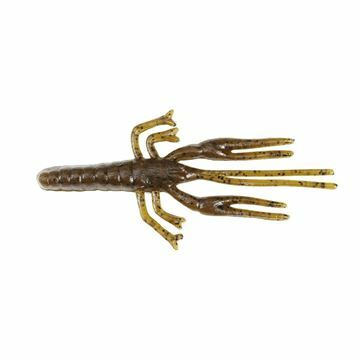 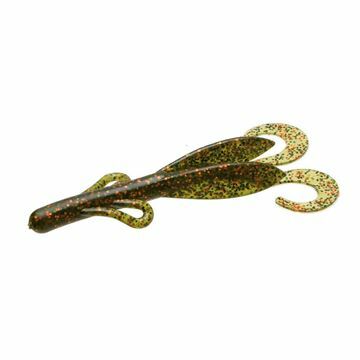 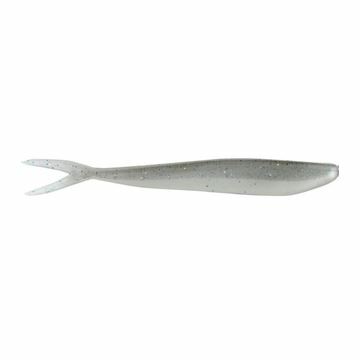 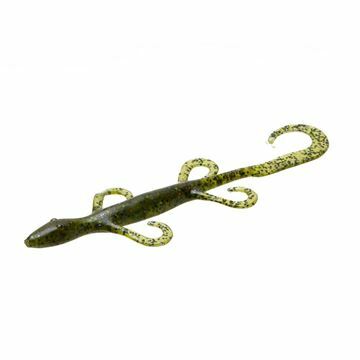 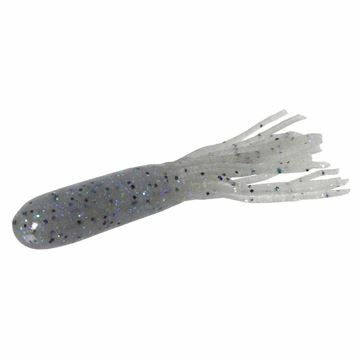 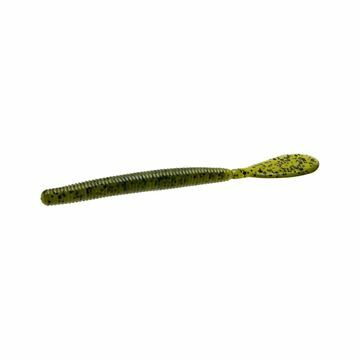 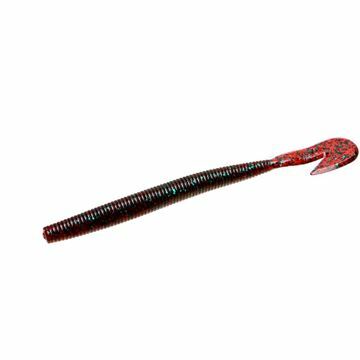 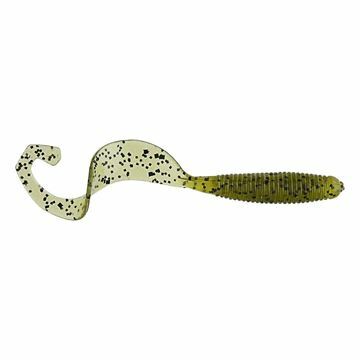 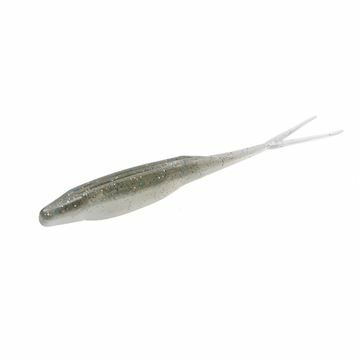 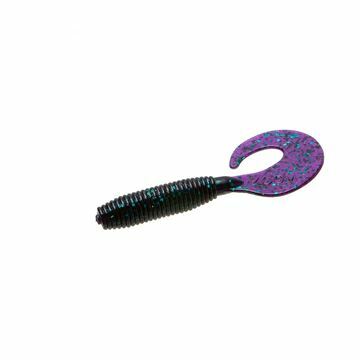 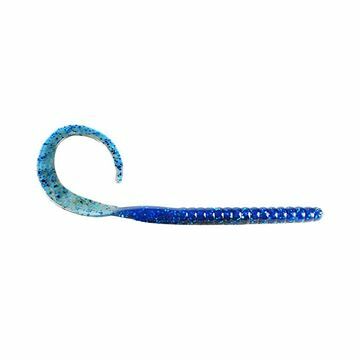 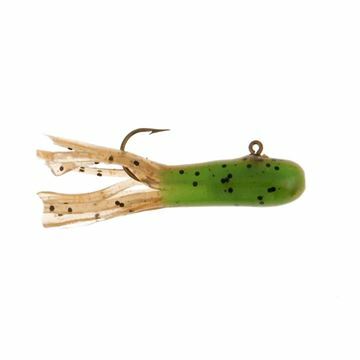 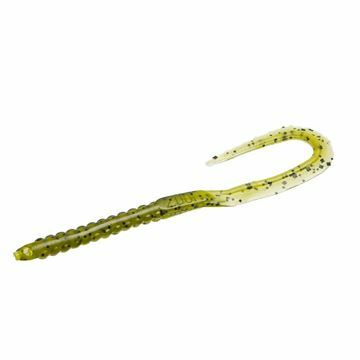 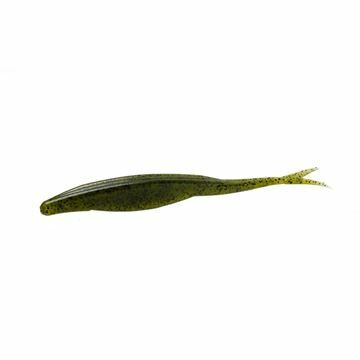 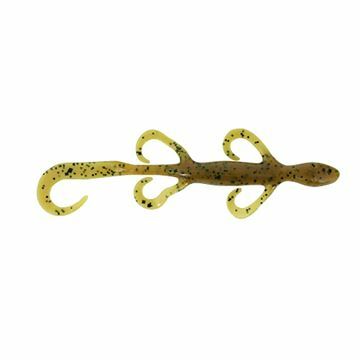 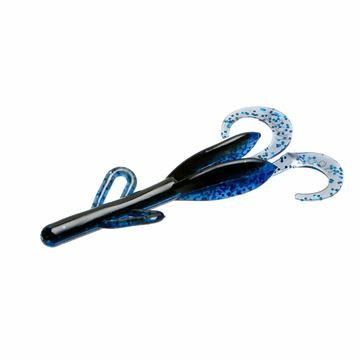 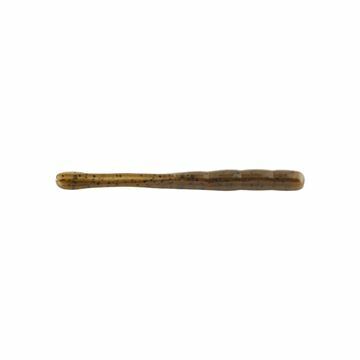 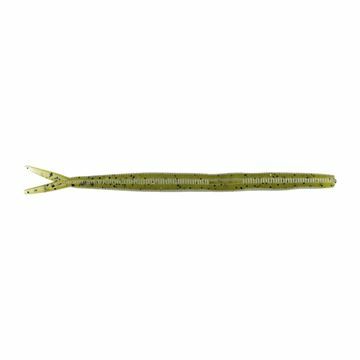 Zoom uses a Salt mixture in their softbaits that makes a fish hold on for that extra time that gives you more hook ups. 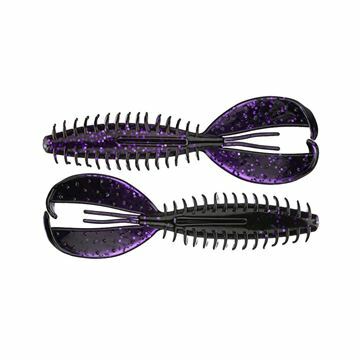 Trust in Zoom lures! 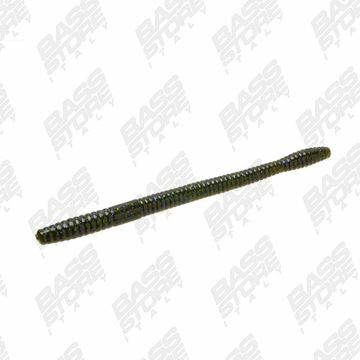 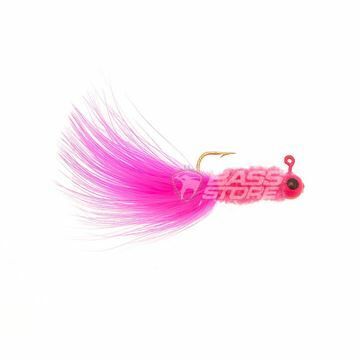 Su www.bassstoreitaly.com trovi tutte le esche in gomma da bass Zoom. 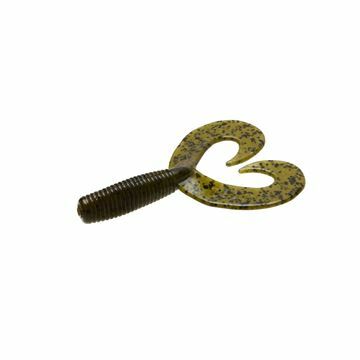 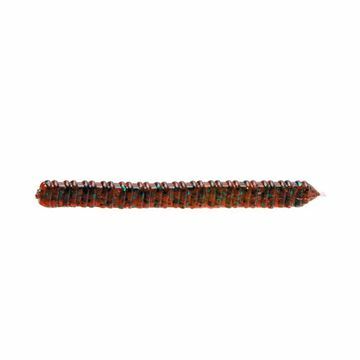 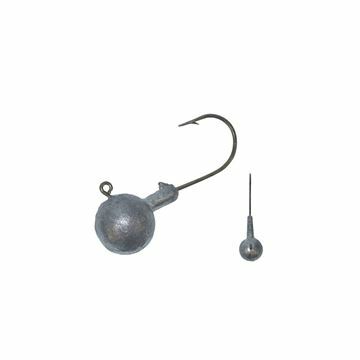 Un vasto assortimento di creatures, craws, worms, grubs, soft jerkbait ai migliori prezzi o in offerta. 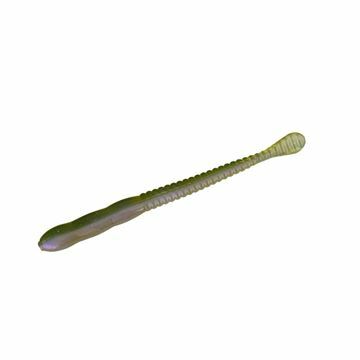 Secondo tutti i pareri, opinioni e recensioni le esche Zoom, Ultra Vibe Speed Craw, Ultra Vibe Speed Worm, Fluke, Z-Hog, Trick Worm, Finesse Worm e Baby Brush Hog, sono tra i migliori artificiali per la pesca. Señuelos de la marca Zoom. 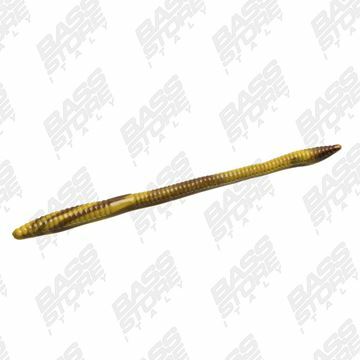 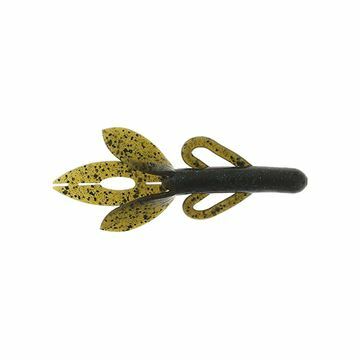 Peces artificiales, vinilos Zoom disponibles en nuestra tienda online de pesca. 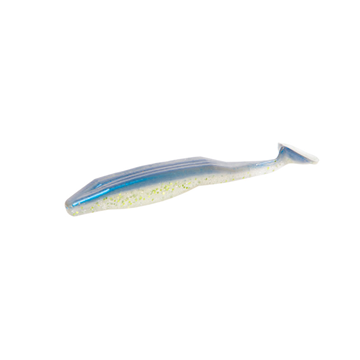 Utiliza las opciones disponibles para navegar por los productos Zoom y seleccionar el que más se adapte a tus necesidades o escenario de pesca. 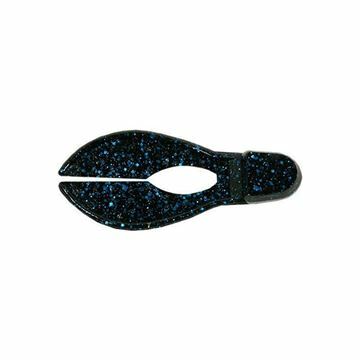 Una vez dentro del señuelo podrás seleccionar la variedad o color que necesites entre las disponibles. 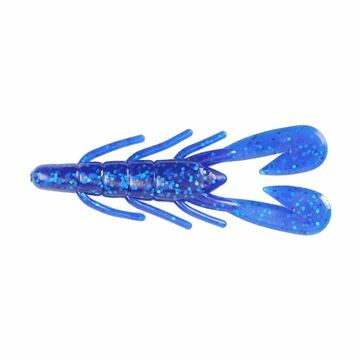 fat tail for your best cover! 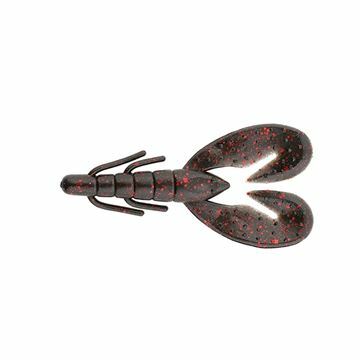 big size for big action! 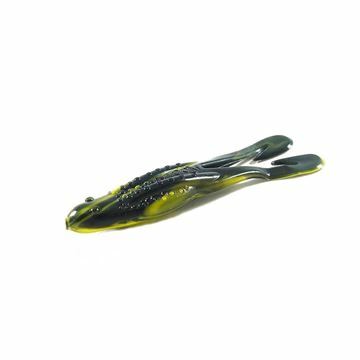 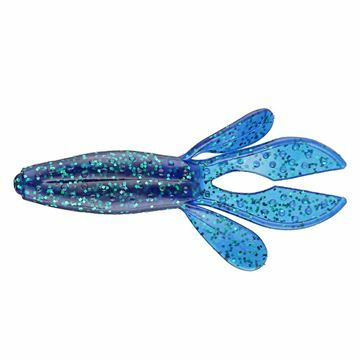 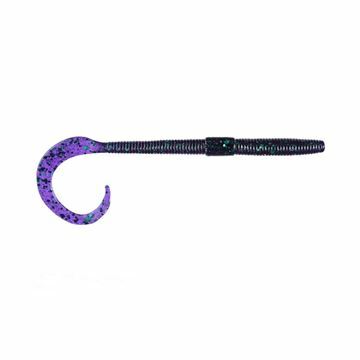 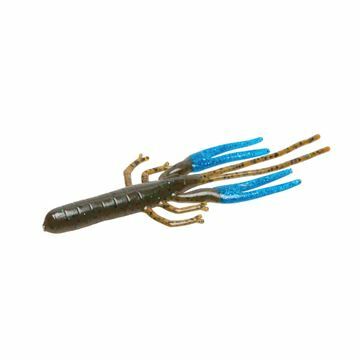 Bass fishing bait by Zoom lures, Usa. 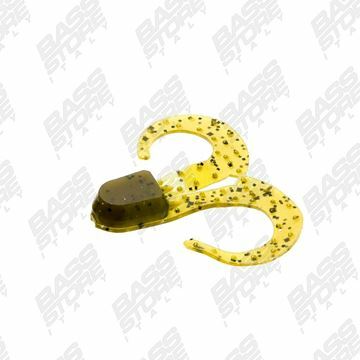 Softbait da bass per la pesca a dropshot.